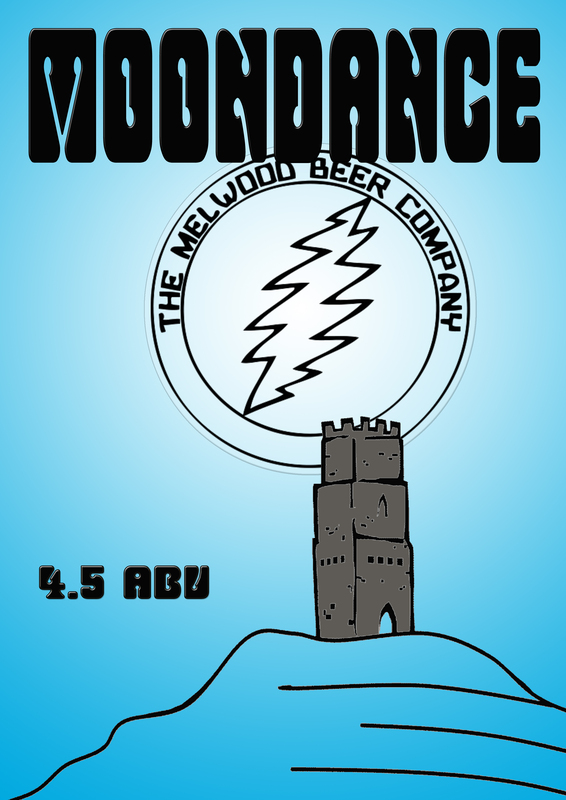 Moondance 4.3- We first brewed this delicious pale ale last year and now it’s back! Hopped with Magnum and Nelson Sauvin this beer has similar wine-like flavours to the grape variety used in wine-making. It was popular last year and sold out quickly. New pump clip design to follow…..
Order yours this week to secure a cask! LIVERPOOL GUILD OF STUDENTS BEER FESTIVAL 15,16,17th MAY 2015! Well time flies when you’re busy they say and we can’t believe it’s over a month since we posted here!! Some news to tell you! We are having a bit of a beer festival with our friends down at the Liverpool Guild of Students this weekend 15th-17th May! 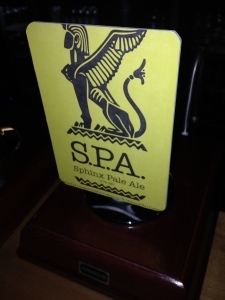 Melwood Beer Co has sourced a lot of the beers that will be appearing at the festival and of course you will be able to get the very fine Sphinx Pale Ale there too. Indeed, making it’s launch this festival weekend will be Sphinx Pale Ale in BOTTLES! So both the fabulously discerning students of the University of Liverpool and all other lovely people will be able to buy your SPA to drink in your very own homes! The event is taking place in the CELLAR bar next to the Sphinx Bar within Liverpool Guild on 15th, 16th & 17th May. 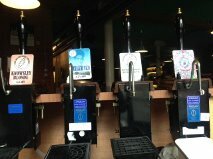 Hope you can come down and enjoy the beers and there’s some excellent ciders on too! orange and lemon rind aftertaste. by a strong malty finish. 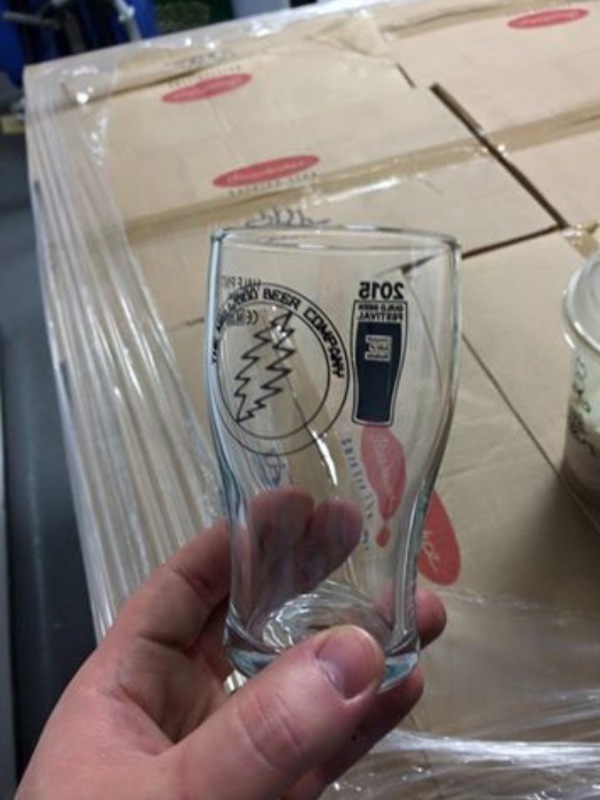 blonde beer to be taken with care. root ginger, chili and lemon. Late & dry hopped with Galaxy. with a distinct tropical aroma. with a noticeable tinge of caramel. Double hopped with a dry finish. flavour and wonderful pear aroma. After returning from Beer X in Sheffield we sailed back into our third Shakedown at the wonderful Baltic Social! It was a great day as usual with an eclectic mix of music and beer and the company of fine friends and family. So we’ve been pretty much recovering from that all-dayer and getting back to basics in the normal day to day life of running a brewery. We learned such a lot at Beer X and we were reminded about things that we needed to be doing going forward. Plans are forging ahead for our expansion further into Knowsley Park which we are so excited about because it means we can do everything we’ve dreamed of doing with the brewery. Keep watching this space for further developments…..
And in other news an important event has occurred at Melwood. Our trusty brewer Stan Shaw has reached his 1000th brew! 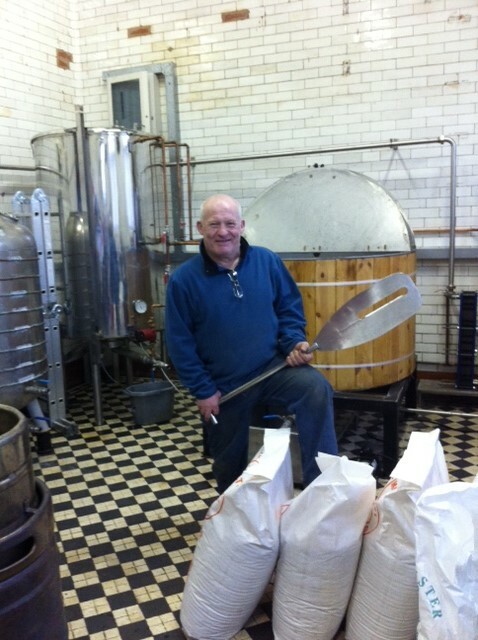 We gave Stan free reign to produce a beer that sums up his inimitable style and brewing knowledge and he’s done it! He’s named it ‘1000 Up’ and it will be appearing in the great hostelries of Liverpool from this week. Its 5.7 ABV and has a mix of hops including Citra, Mosaic, Amarillo and Nelson Sauvin and has a crisp biscuity taste from the malts Stan has used. We hope you enjoy it on draught at your fave pubs and can salute Stan on his Millennium achievement. That’s all for now but keep supporting local breweries and pubs we couldn’t do it without you! Salut! 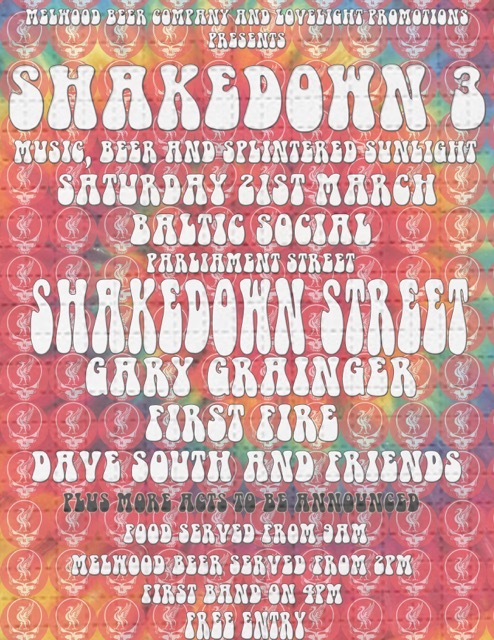 SHAKEDOWN IS BACK!! Melwood’s Spring Shakedown promises to be the best yet! So come and join us at the fabulous Baltic Social, Parliament Street on Saturday 21st March – great beer, music and food all in one place! You may have been seeing our latest beer ‘Liberty’ fabulous pump clips popping up on the bars of our wonderful city of Liverpool pubs and wondered ‘what’s the story behind this one?’, well……. Melwood have long been known for producing a range of ‘Icons of Rock Series’ beers which are named after iconic bands, singers or songs. 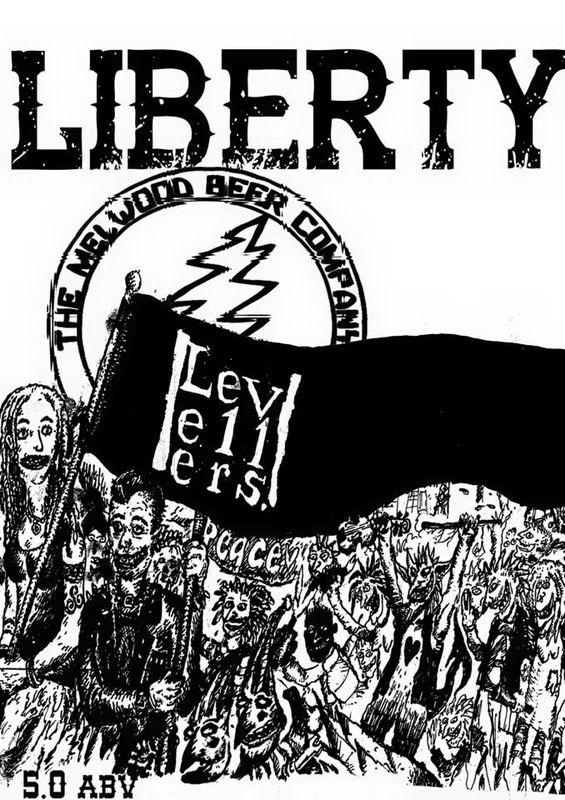 You may remember our ‘Mojo Risin’ or ‘Fools Gold’ or ‘Whiter Shade of Pale’; well ‘Liberty’ is the latest in our range and has been inspired by one of Mr & Mrs Melwood’s favourite bands of all time, The Levellers. We’ve wanted to do this one for a while and it just so happened that we bought a supply of ‘Liberty’ Hops and hey presto! 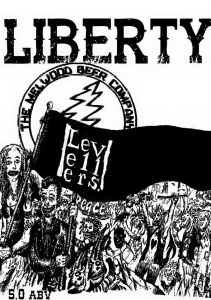 the name just fitted the Levellers song ‘Liberty’! How could we name it anything else? 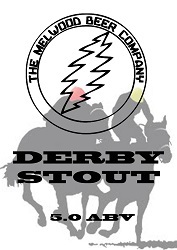 The pump clip design was graciously donated to us by Levellers bassist, Jeremy Cunningham, as well so this is a complete mind blower for us as big fans of not only Levellers music but Jeremy’s outstanding artwork. The beer is a 5% pale ale flavoured with Liberty hops giving a slightly sweet spicy tang. It’s a fine drink for a fine band we think and we are proud of the band’s involvement in it. Thank you to Matt Savage (Levellers keyboards) particularly, for arranging for Jeremy to contact us regarding the design, which I’m sure you will agree is quite striking! The Levellers are coming to Liverpool Philharmonic Hall next Friday 6th March. The latest date in their ‘A Curious Life’ tour which showcases a film and live acoustic set by this fine English folk-rock band. We can’t wait to see them and of course we are presenting them with their own ‘rider’ of Melwood’s Liberty Beer to enjoy whilst they are in town. 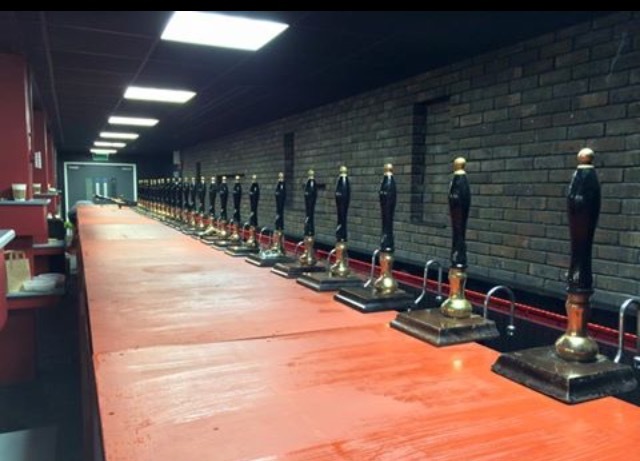 If you want to try the beer The Caledonia, The Belvedere and Liverpool Guild of Students Sphinx Bar all have casks on at the moment and I’m sure there will be a few others taking delivery soon. Enjoy people! Oh and if you want to check out the Levellers go here – they are a special band! Happy New Year from Melwood!!! Hello everyone! Happy New Year to you all!!! Well Christmas/Yule came and went in a flash didn’t it? We were working right up until about 8pm on Christmas Eve delivering supplies to our favourite pubs so they didn’t run out over the festive period. John and Stan were very busy between Christmas and New Year as we are working on a new beer doing test brews making sure it all works for a big project that will hopefully come to fruition later this year. (more on that as it develops so watch this space). 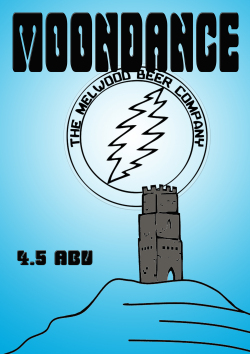 Also we have produced the latest in our Icons of Rock Series ‘Moondance’ a fruity pale ale single hopped with Nelson Sauvin Hops which resemble the flavours given in the Sauvignon grape variety. It’s perfect to refresh your palette after all those winter ales and porters you might have been drinking. 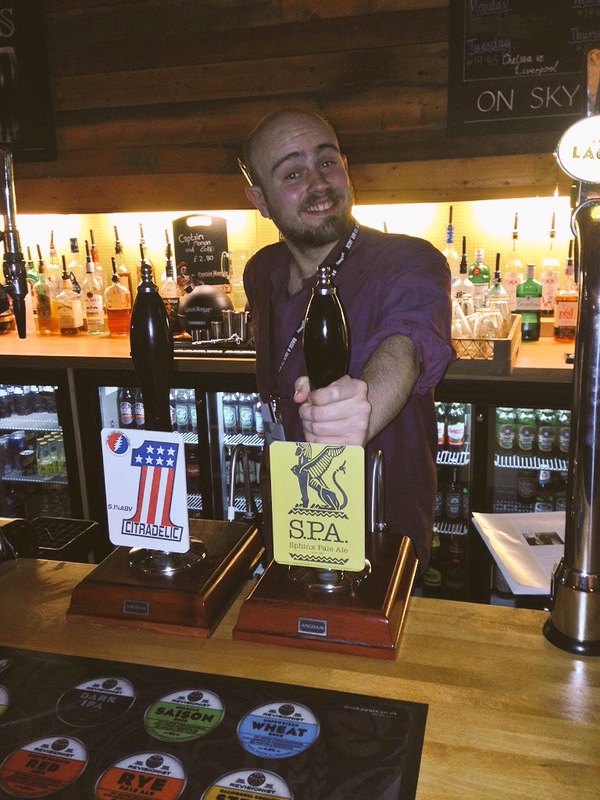 Also for your delectation we have been experimenting with hops. 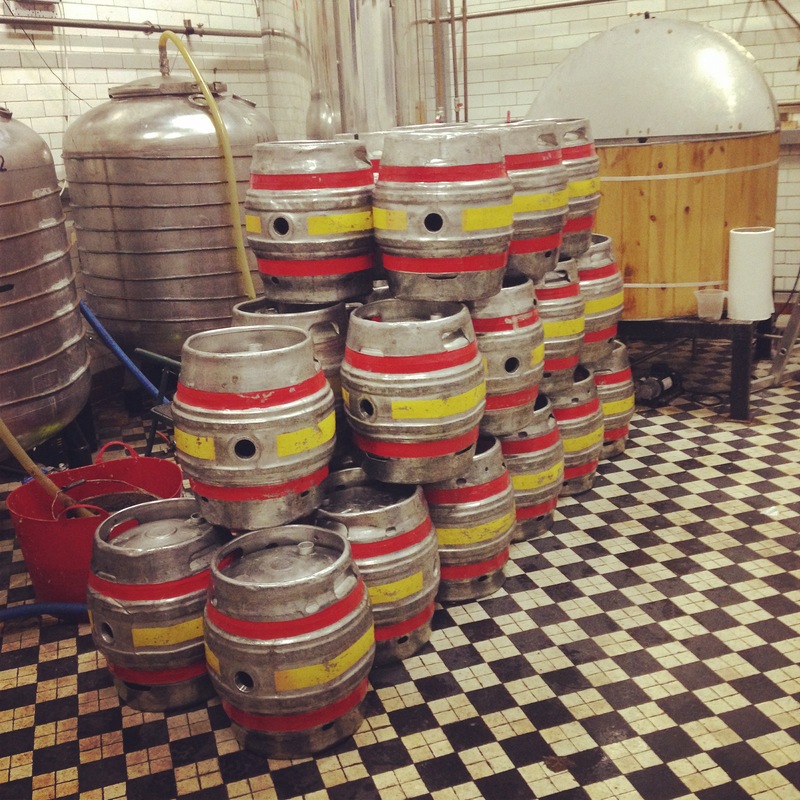 We have decided to produce a number of our core beers dry hopped in the cask to alter the flavour and aroma and character of the beer. 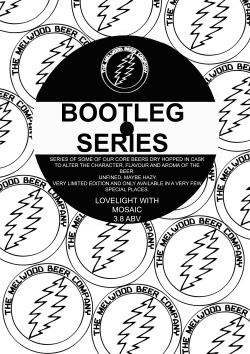 Calling them our ‘BOOTLEG SERIES’ we started with Lovelight 3.8% which we dry hopped with Mosaic and left them unfined so they retained a little haze. In very limited editions, this particular beer has been very well received already! Things are moving so fast here at Melwood that we’ve had little time to update on how well the Shakedown went on 1st November. Well we are pleased to report that it was a resounding success for all involved! 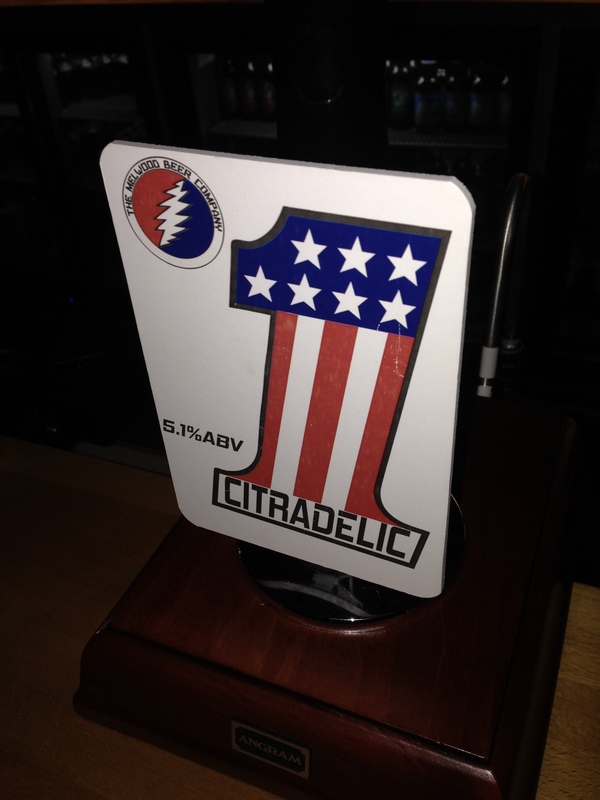 We had five beers on our bar with Shakedown ‘favourites’ Citradelic & Deadhead being the stars of the show. 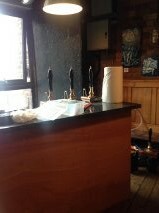 Both beers sold out to the dismay of regular Shakedown supporters Neil & Rob. 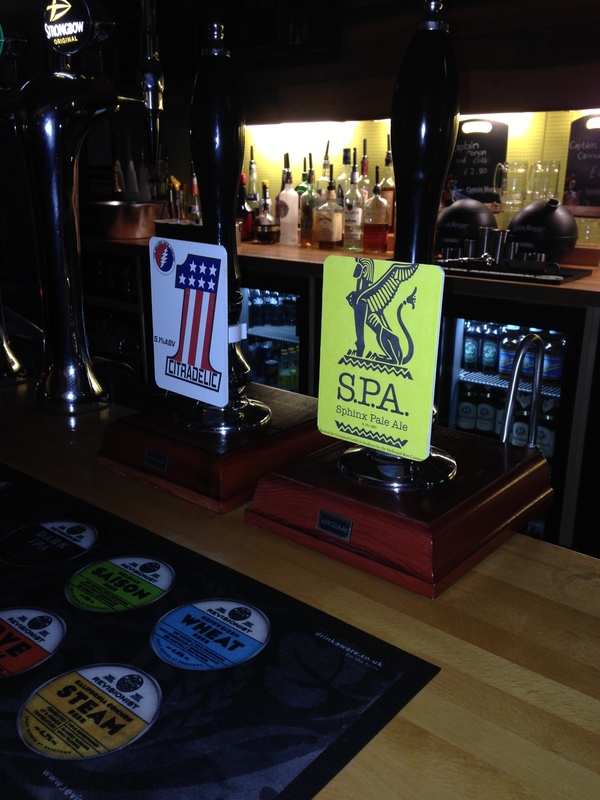 But we had standbys of ‘Lovelight, ‘Whiter Shade of Pale’ and ‘Festival Ale’ if needed! 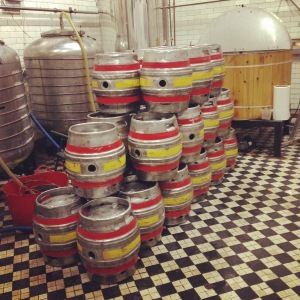 Regular favourites were also there – Knowsley Blonde, Father Ted, Derby Stout – which was a tad lively! Pump problems but worth the wait! 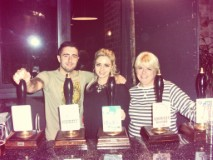 The bar was steady from the word go and at times both of our offspring, John Jnr & Charlotte were pulling pints behind the bar with Mrsmelwood! The Baltic Social was buzzing and their bar was HEAVING! And their fabulous food was amazing as always!! It turned out to be a musical extravaganza that’s got Mr Melwood’s head all in a spin because he wants to do it all again!!! Talk about Harvey Goldsmith!! The music began with the fabulous duo ‘Leoncita’ and weren’t they amazing singers! They are a female folky acoustic duo who were playing their own interpretations of some well known songs. 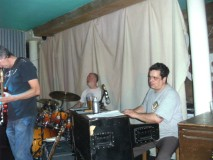 Accomplished musicians, we really enjoyed their set and we know the very supportive crowd did too. Harmonies were spot on girls; hope you can join us again for the next Shakedown?! After that Mr Gary Grainger, guitarist and singer extraordinaire took to the stage. Gary travelled down from the North East to be with us especially after ‘Shakedown Street’ met him at the Sol Party in July where they headlined. A mutual appreciation of similar music also saw Gary take to the stage with ‘Shakedown Street’ later on in the evening! Wow it blew us all away! Next up on stage was Mr Melwood himself with a bit of a reunion band performance of ‘Traveller’ the band John formed with friends Jason Parr, Steve Cox & Ritchie Long back in the 90s. Ritchie has not played the drums in 20 years so it was amazing to see that he hadn’t forgotten how to at all! Brings back memories seeing them up there we can tell you! 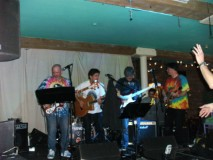 Shakedown Street member Bill Stoddard’s other band ‘Cactus’ were on stage next playing their all original material. Quite mesmerising sounds of Prog. Rock which fitted in with the ‘feel’ of the day perfectly! A bit later on the main attraction – Shakedown Street – played two magnificent sets with the addition of Gary Grainger before he drove back off up North. They excelled themselves this Shakedown and were buzzing afterwards. 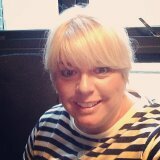 Sorry that there’s not more pics but Mrsmelwood couldn’t get away from the bar to take many! Suffice it to say were very tired at the end and we wended our way home at 3am, sober but happy. Thank you to all who came; it was great to finally meet some special twitter followers at last and to see our faithful friends and family – too many of you to mention but always in our hearts. See you at the next Shakedown in March 2015? 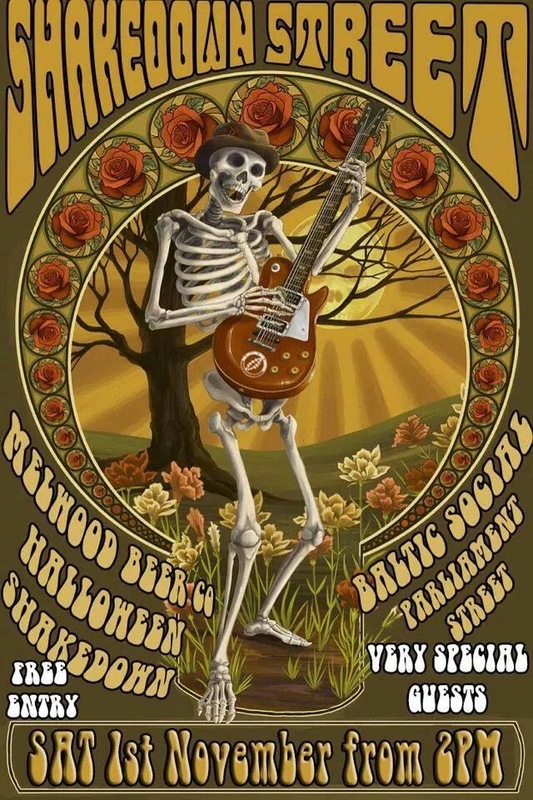 Shameless plug for our event this Saturday 1st November please call in to see Julie & John, have a few pints, sample the Baltic Social’s fine food menu and see some great bands including the one and only SHAKEDOWN STREET. We start to serve our beer from 2pm, acoustic bands from 4pm and full on madness from about 8pm. It’s gonna be a great night!! !